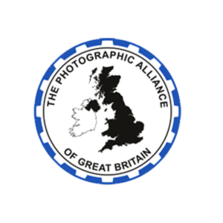 Traditionally, Norwich & District Photographic Society takes part in two annual battles with other photographic clubs both her in East Anglia and wider afield with our friends in Germany and France. ‍‍‍Whilst Battles are still competitive they ae also intended to provide an opportunity for NDPS to demonstrate it depth of talent. For that reason, the images entered into Battles are selected from the work of at least twelve (12) different members of the Society with each member also being restricted to a maximum of two (2) images in each competition. Battles also provide an opportunity to test images against the work of other photographers outside NDPS so that we can test how well an image might do in competitive external competitions. 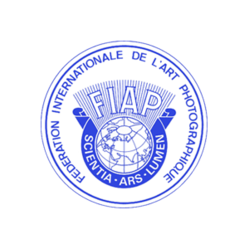 .In addition, NDPS participates I the Camera Club of the Year competition organised by Photography News in association with Fujifilm. Images to represent NDPS are selected by the Society’s Competition Secretary together with a group of other NDPS members. and all members are invited to submit work for consideration. 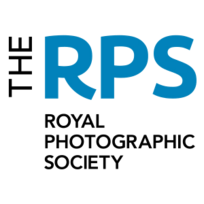 All images entered in Internal NDPS Competitions are automatically considered for selection and all members are also invited to submit other work for consideration at any time during the using the ‘just submit an image’ option on the website. Further details regarding Regional and Inter-Club competitions are available to download on the NDPS website. Each Club enters a set of 7 images in each of the three Rounds. There is no classification of subject matter for each Round of the Competition. However, each Club shall ensure that they submit a broad range of subject matter (People, Landscape, Nature and so on) in each Round of the Competition. 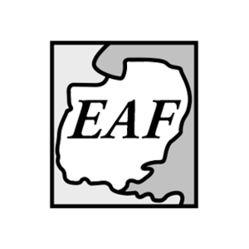 ‍‍‍On 16th September 1980, the Norfolk & Norwich Koblenz Friendship Association was founded at the Sewell Barn Theatre with the aim of promoting informal links between Norwich and K‍‍‍oblenz and, in the same year the first visit to Norwich by a group of people representing Koblenz took place. NDPS’s connection with Foto-Club Koblenz began in 1987 when several of their members visited Norwich with the Norfolk & Norwich Friendship Association and for the first time a courtesy panel of their photographs was included in that year’s NDPS Annual Exhibition held in the Castle Museum. This relationship between the two Clubs has continued and flourished to this day without a break. One important feature of the relationship with Foto-Club Koblenz has become the annual battle between the two Clubs. In 2017, this competition was expanded when the inaugural annual competition was held that included for the first-time images from Koblenz, Nevernais and Norwich after which the ten best images from each of the three Clubs were displayed at an exhibition in Nevers. In 2018, for the first time the three Clubs competed for the ‘Alan Taylor Memorial Trophy’ donated by NDPS in recognition of the outstanding contribution Alan made to the continued success of NDPS both as a member and in the many different roles he held including President over many years. When asked if they agreed with the proposed name for the new trophy Foto-Club Koblenz replied “We fully agree with the name of the trophy. It is a precious recognition for Alan Taylor’s work he did for our two clubs”. Held in January each year the Cambridge Camera Club Annual Digital Competition open to any Club or Society registered with the East Anglian Federation of Photographic Societies but is restricted to the first thirty-five (35) applications received. Each entry is to consist of a set of five (5) images (to be assessed by the judge) plus a reserve image to be used in the event of a tie for 1st place. All 6 images must have been captured using a camera but manipulated thereafter is allowed. 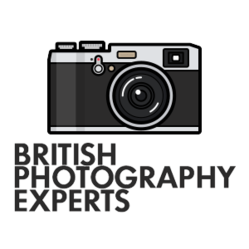 Each image should have an embedded sRGB colour profile and be sized to fit at least, but not more than 1600px wide by 1200px high for projection. ‍‍‍The competition is held at Cambridge Rugby Club, Volac Park, Grantchester Rd, Cambridge CB3 9ED.